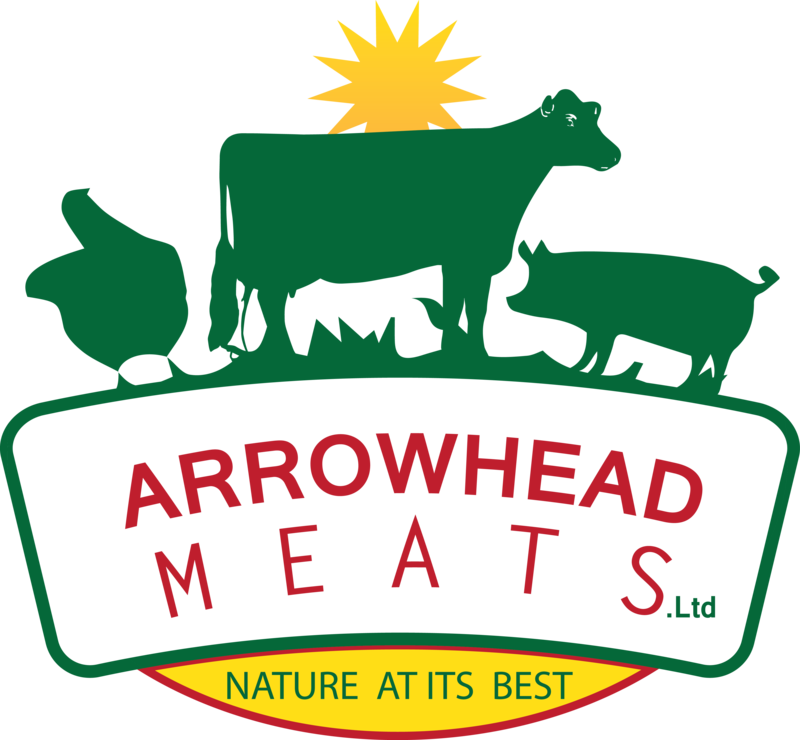 Our mission is to bring healthy, locally grown and pasture raised meat to the communities around us. 1. 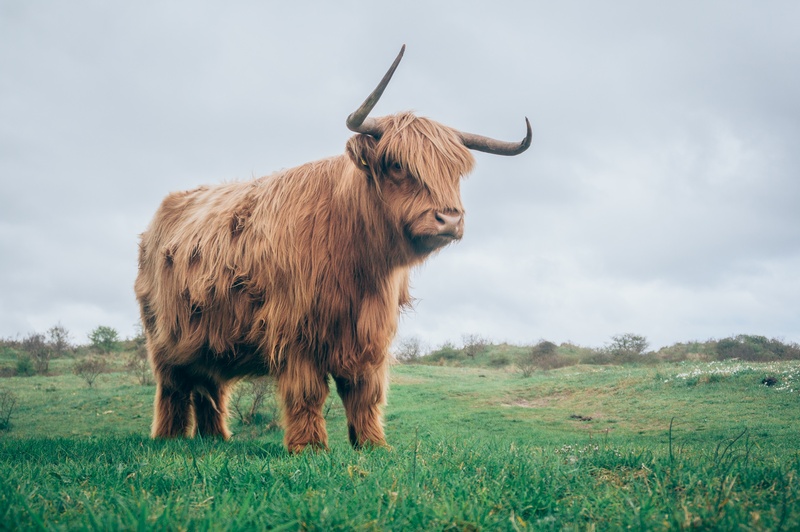 Select one of our meats above to learn more about how our animals are raised. 2. Use our easy online store to browse our products and fill your freezer with delicious meat! 3. 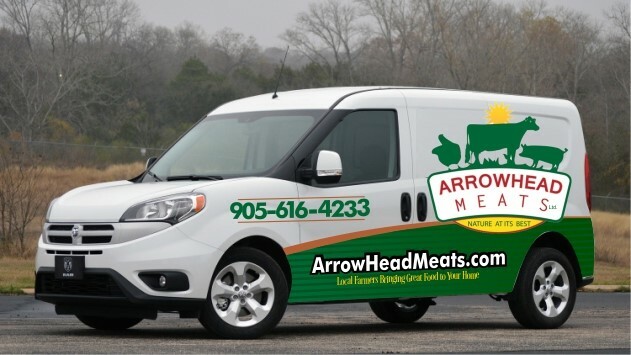 Get your order delivered to your door, or to a nearby pickup location! "Always good. ..always fresh. ..and always on time. As promised! Love your products and services!" "Great products and fantastic customer services. What else could anybody ask for?"